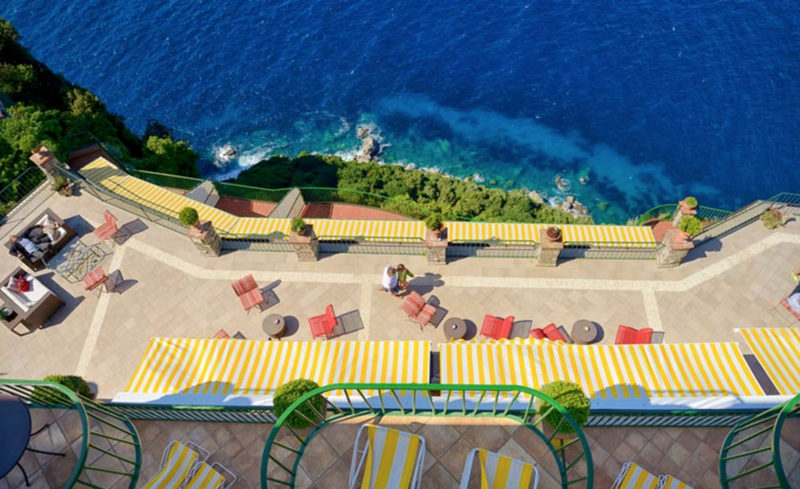 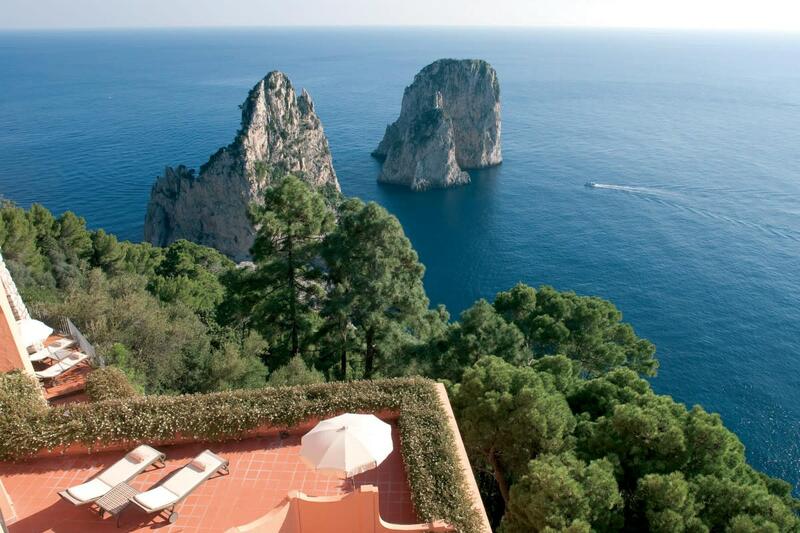 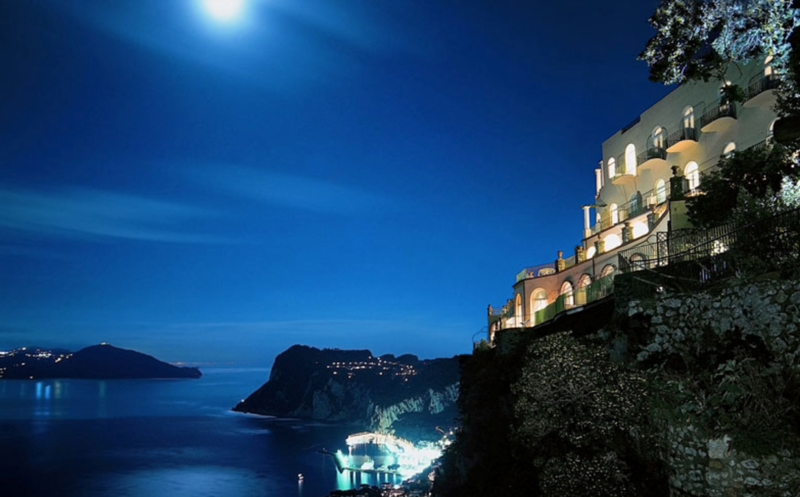 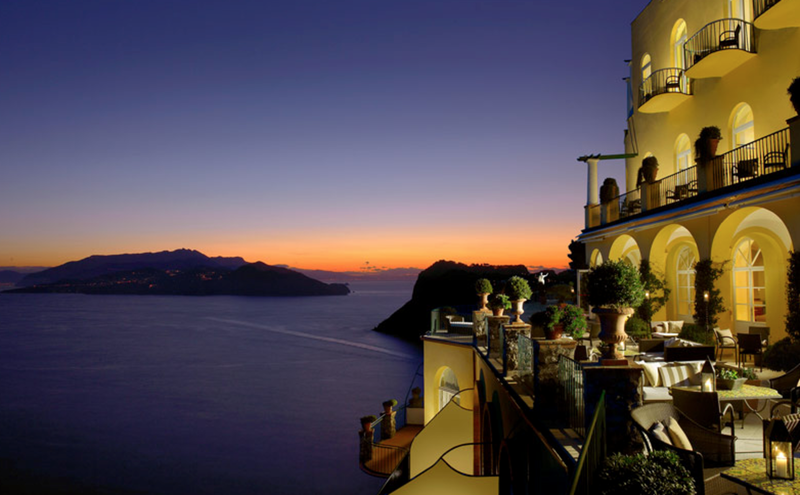 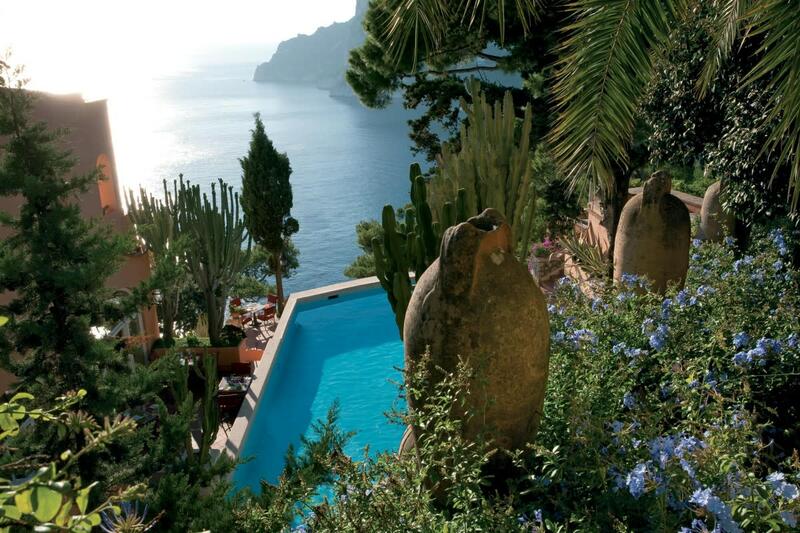 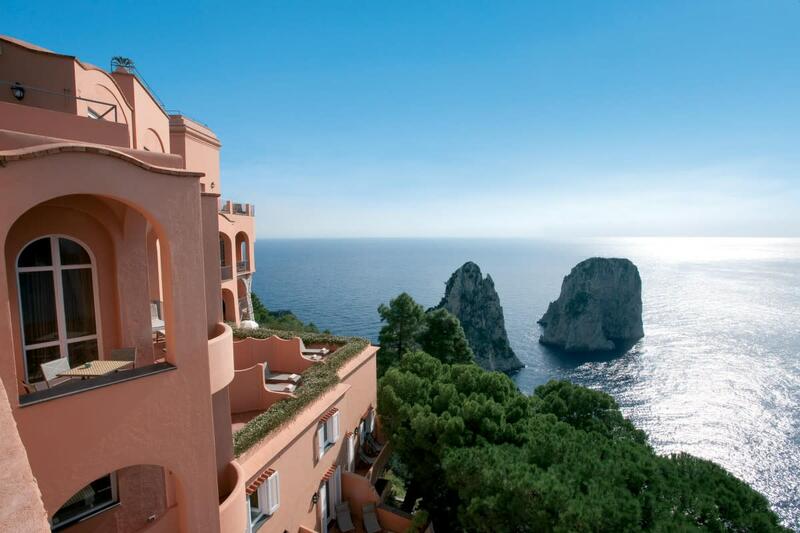 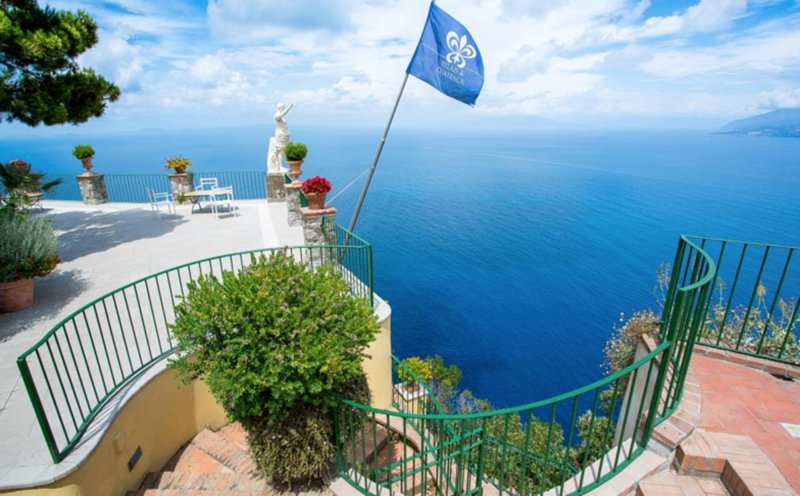 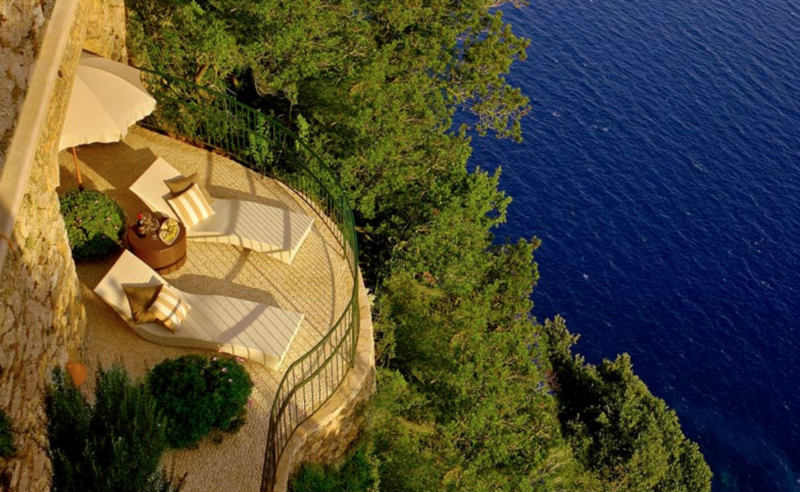 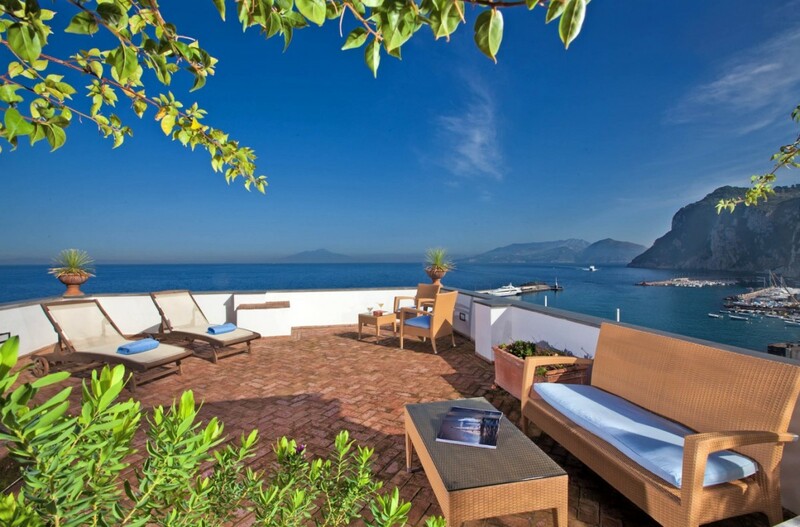 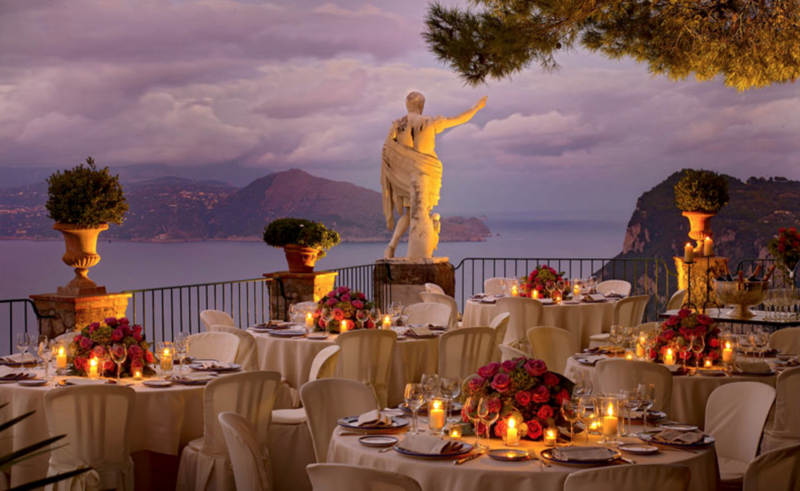 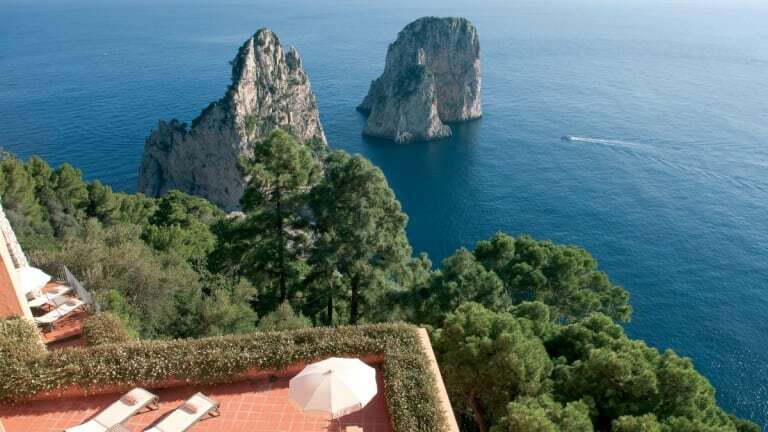 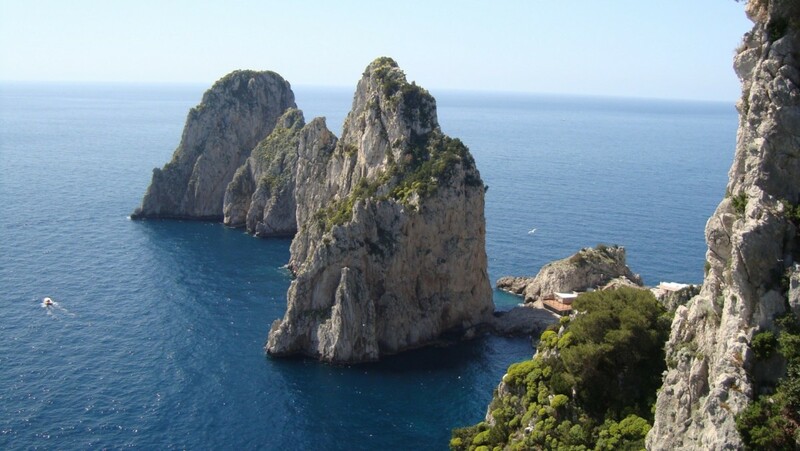 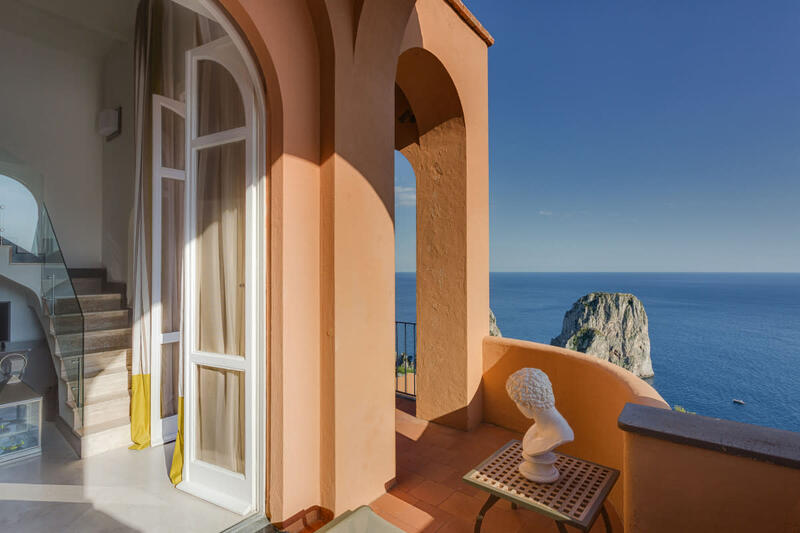 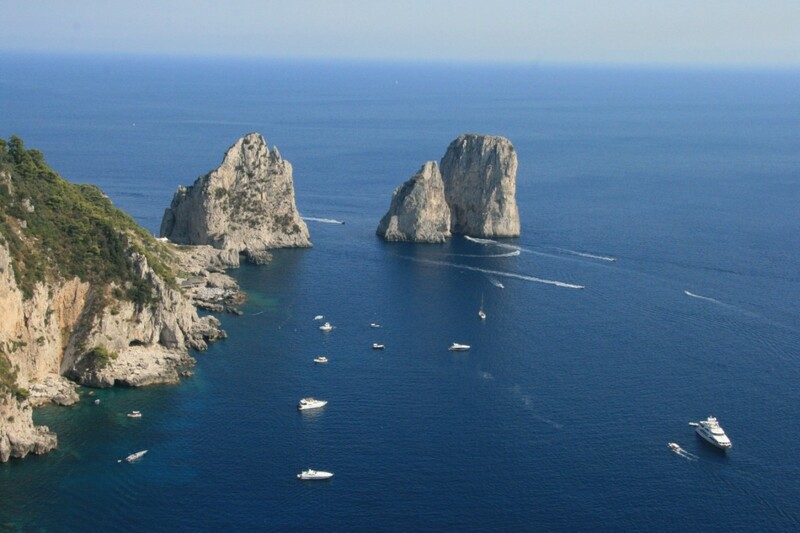 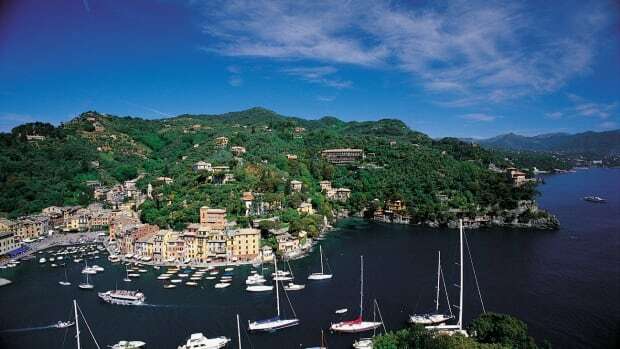 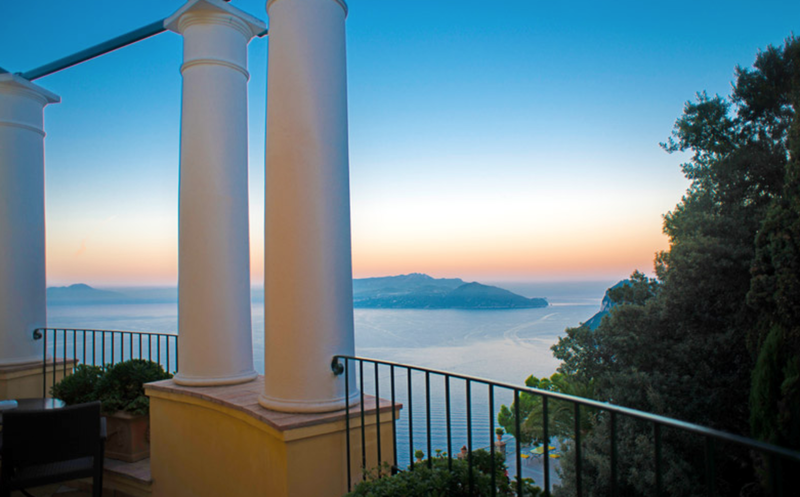 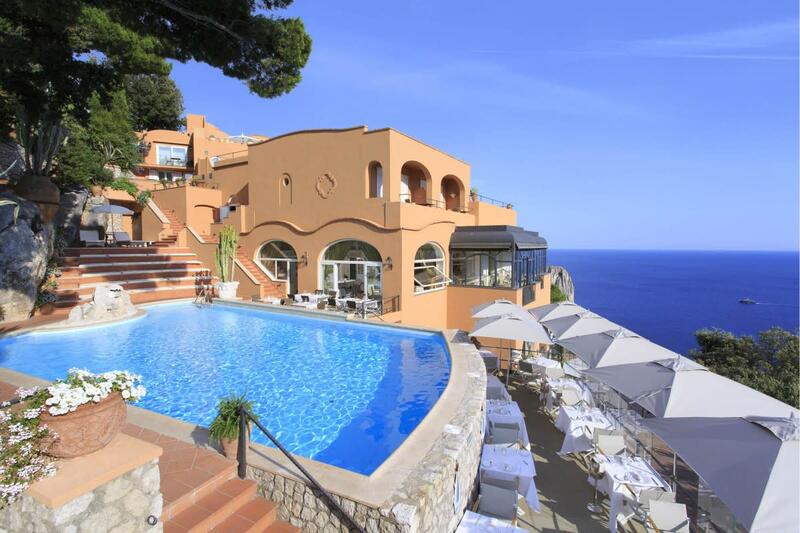 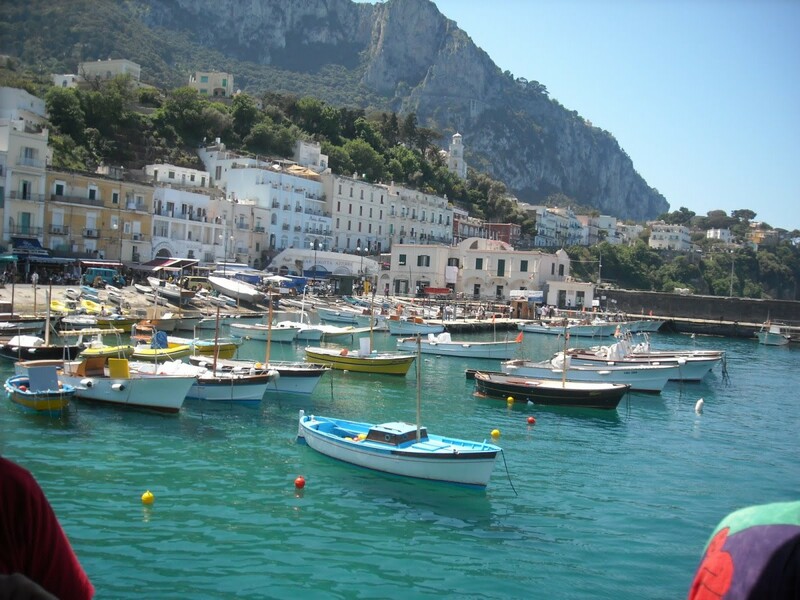 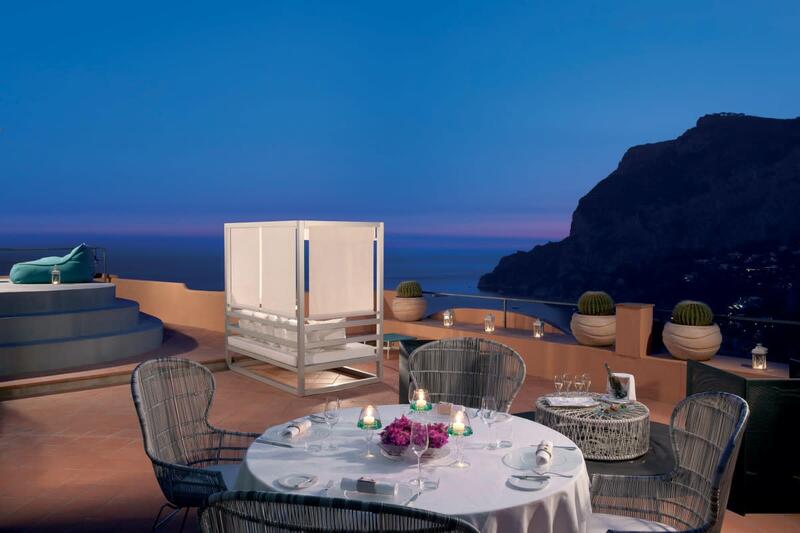 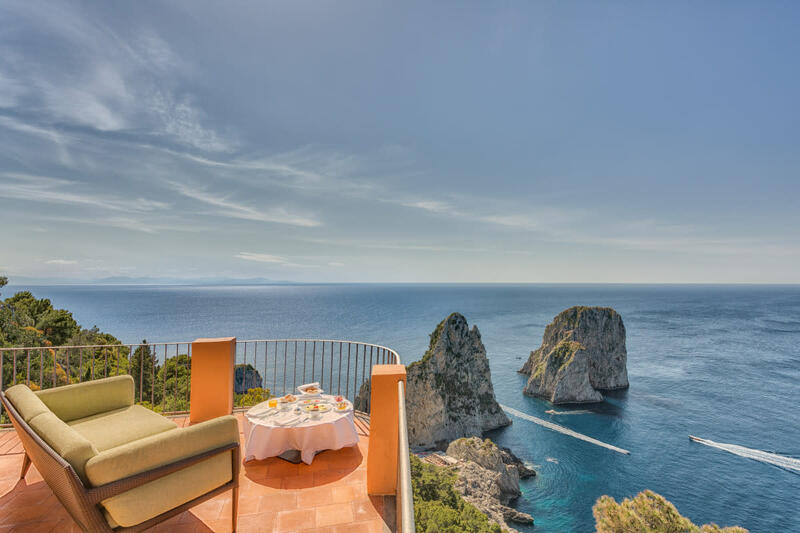 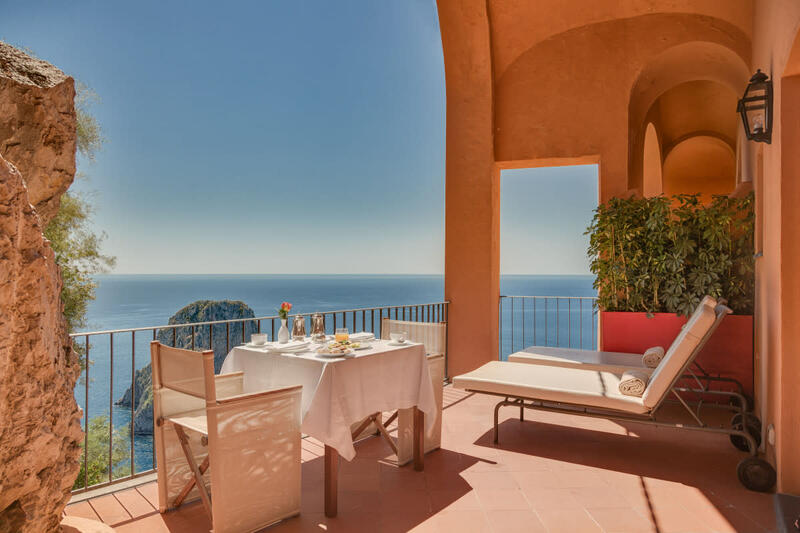 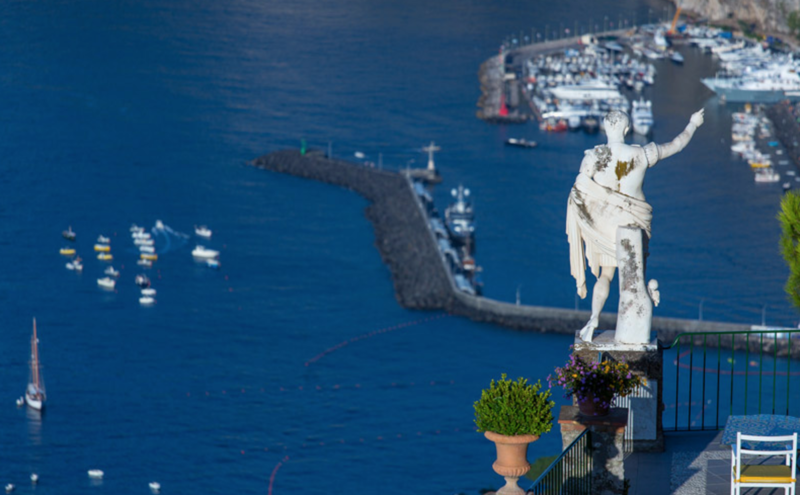 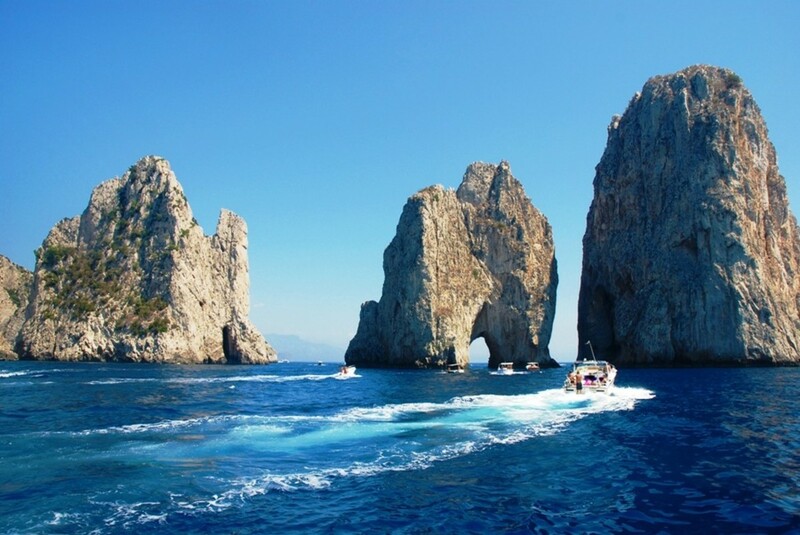 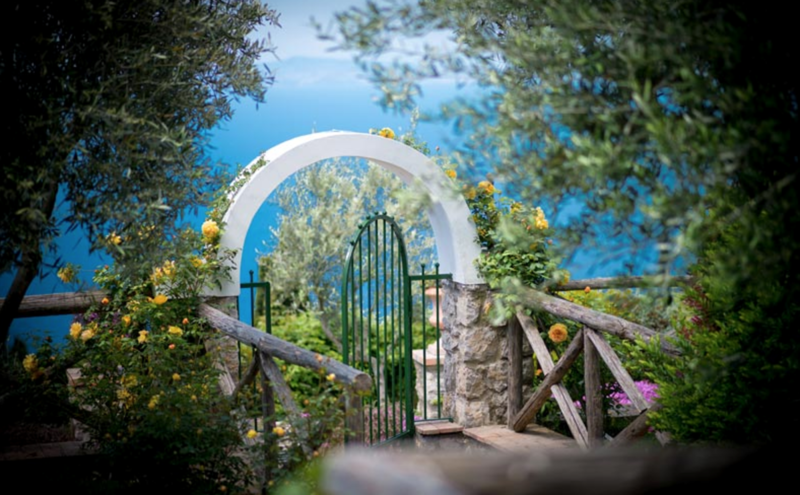 Few spots are more stunning than the Italian island of Capri. 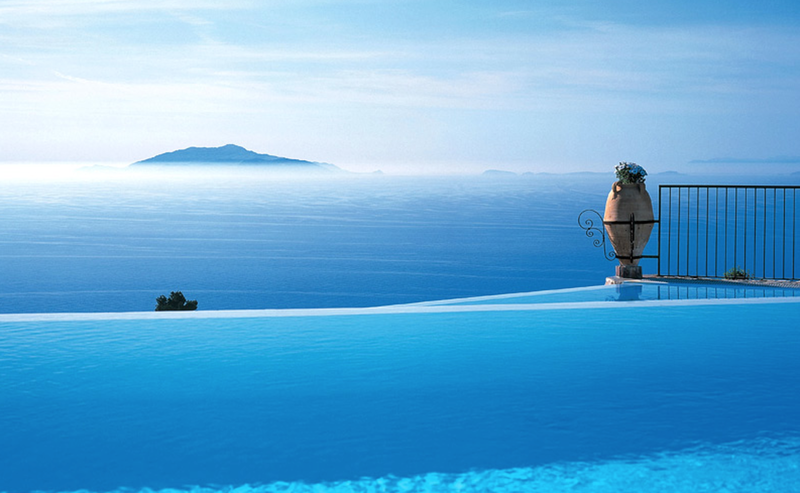 The views, the ultra-blue water, the lifestyle--all pretty much perfect. 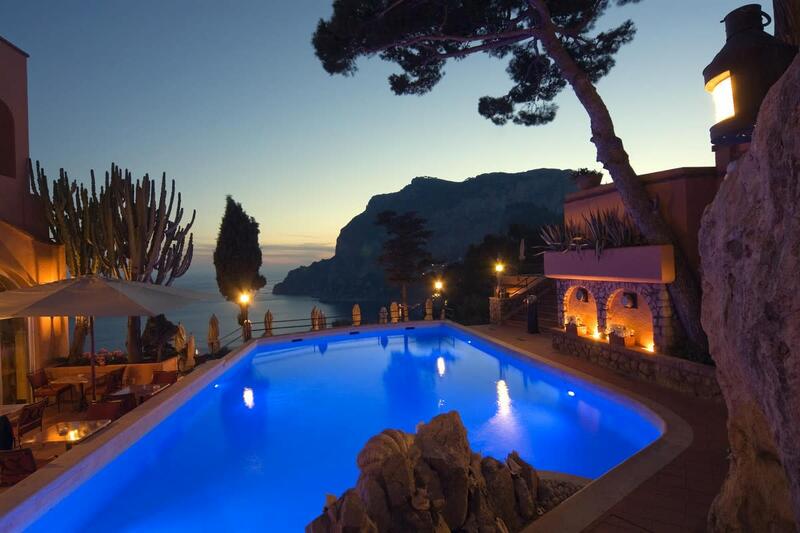 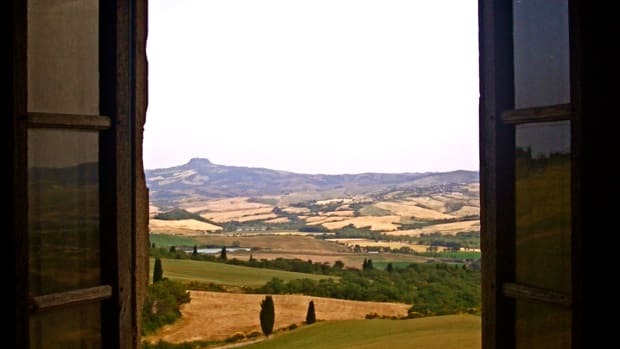 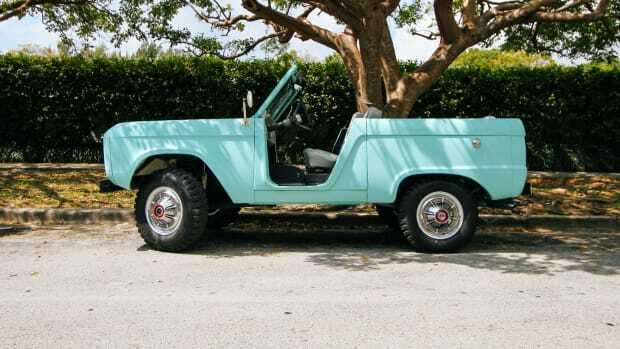 Here are a handful of photos that will make you want to see in person ASAP.